This is our testimonial page, please feel free to read what our customers have to say, about their experience with us. That`s wonderful news, thank you for the continued updates. As for improvements on service I have none. From start to the impending finish, you and Steve have been beyond helpful. 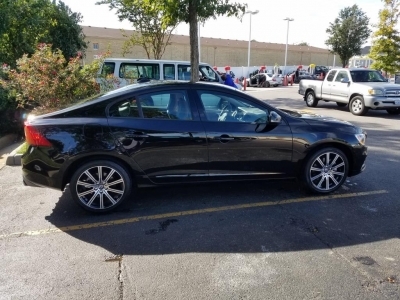 Especially when doing everything through emails, things have gone well so far and you both have made this purchase process better than I could have hoped for or even better than what I may have gotten through a dealership in person. All I can say for now is to keep up the great work because it`s already beyond great in my opinion. I have spoken to friends and colleagues about the savings I received with you guys and some have shown interest but are unsure as of yet or don`t have a need for a new vehicle at this time. Rest assured though that I will continue to spread the word and hopefully give you guys some new business. Thanks again for your assistance and have a great upcoming weekend. James, I hope this email finds you well. My wife and I continue to be very happy with the x60. 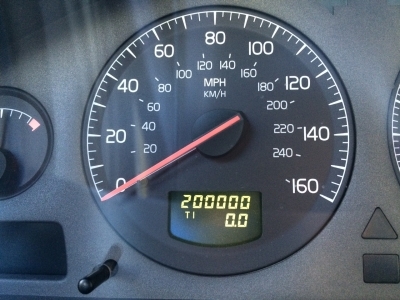 We have put 15 thousand miles on it and hasn`t given us a bit of trouble. The dealer here has been great also. Thank you again for all you did to get us into the car. I have passed your name and email to a AD person here at this base. Don`t be surprised if he contacts you. A day doesn`t go by that I don`t miss Okinawa especially with cold weather starting. Have a Merry Christmas and happy New Year. 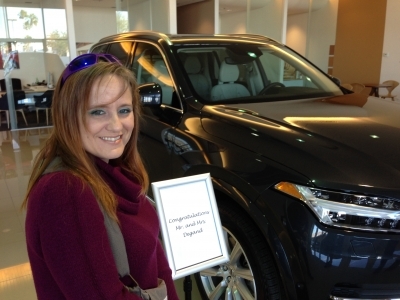 I just want to let you know how truly delighted my wife is with her 2017 Volvo XC90. 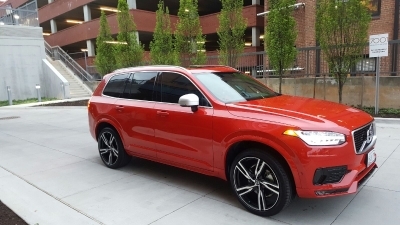 As you know, this is the first vehicle I`ve purchased online through Volvo Military Car Sales and I was a little nervous. The process was much less personal than what I`ve been accustomed to with stateside car sales. I now understand I had nothing to be nervous about. 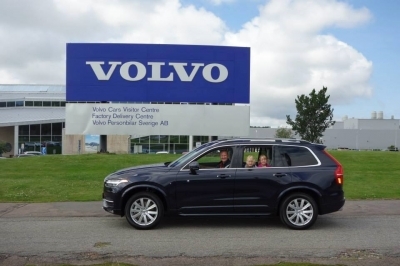 The XC90 that I received in September is perfect – all the specifications we had wanted in a beautiful vehicle, delivered to our door. 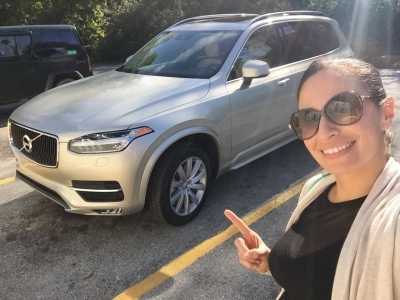 My wife loves driving her XC90. 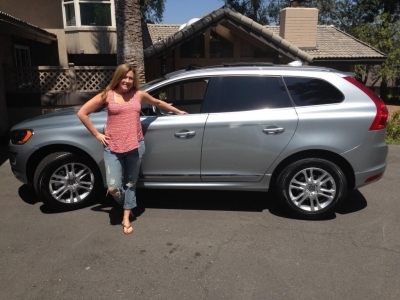 It is a remarkable SUV and she feels like it wraps her and our kids in a high-tech, luxury “tank” that feels so very safe. It helps my wife with great peace of mind every time she drives the car. Thank you for helping me with this purchase and for answering our many questions along the way. 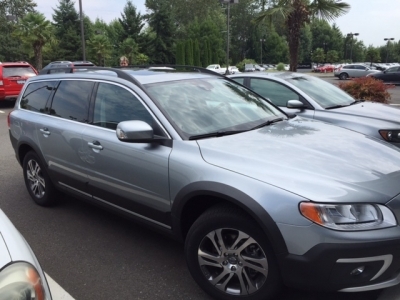 Our XC90 is truly a dream. We picked up the vehicle last evening and it looks amazing! The dealership really took care of us with a full unveiling with it covered in a black sheet. Our name was on a sign next to the vehicle. The salesman took an hour with Beth to show her all the functions. The dealership also got her a dozen roses knowing this vehicle was both her 40th birthday present as well as our 20th Anniversary gift (both celebrated this upcoming June). Good morning!! I just wanted to let you know how thankful and appreciative I am for all the help and support that you both during this purchase. This was my first new car and my first customed build as well. I`m in love with it and she couldn`t be more perfect. The colors and accessories came together very nicely and I had the dealership questioning about my vehicle as they prepped it for delivery! My Volvo doesn`t look like the next which is the main thing I was going for. I tell everyone about my experience with the program and other people are excited for my car that they won`t get to ride in…. Lol! Just thank you for everything and I will pass on how awesome you both were. As promised here are some pics!! Thank you again for everything!! I immediately fell in love with it as soon as I saw it come rolling into the dealership. The color and style is perfect for our eclectic style. Once I sat in the vehicle I knew that we made the right decision. I know that the SUV’s are the preferred vehicle, but this one is a one of a kind in my eyes. 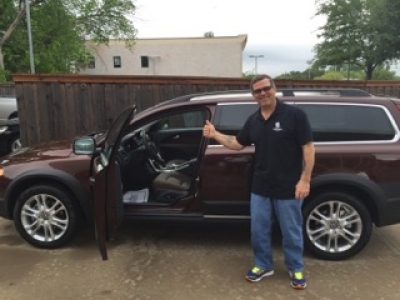 Driving this vehicle is like you are traveling in ultimate style. Thank you all very much for your tireless efforts while helping Sonnie and I purchase and receive our new toy. I can not express enough the overwhelming happiness I have with the customer service and dedication that you all provided us while help us make the right decision, the help in finalizing what I wanted on and in the car, the ease of the actual purchase, the constant updates while waiting for the vehicle to be built and delivered, and finally, I would like to thank Mr. Joe Barbee for coming in on his day off and taking his time to ensure all my questions and concerns were answered. 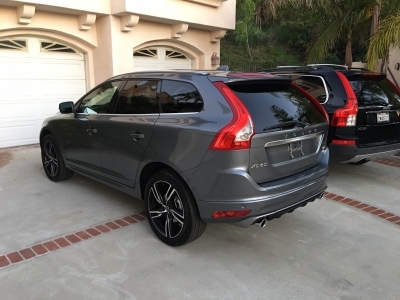 James, Our Volvo XC60 was just totaled (we were rear ended) and we`ll be needing another one. My dad, our unborn child and I are all doing well thanks to your amazing safety standards!!!!!! Seriously thankful we were in the Volvo! Thank you!!!!! 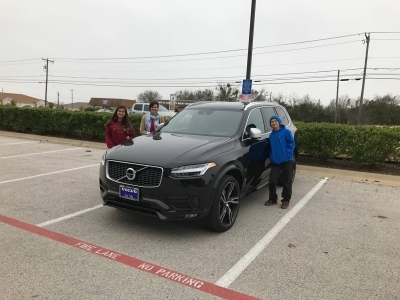 Just wanted to follow-up and let you know that while delivery was delayed by a week after arrival in Hawaii while the local dealer worked through software update issues, we could not be more pleased with our XC90. Huge thanks for your excellent service throughout this lengthy process — it was worth it. I just got back from picking it up. It is even more lovely than I had hoped it would be! Thank you so very much for all of your help and support. We literally could not have gotten questions answered or the processes completed without your help. You have been amazing, and we really, truly do appreciate every single bit of it. Enjoy your week and thank you again. Happy New Year! Received my vehicle on Christmas Eve and she`s been registered. I can`t believe all this became possible from a simple Ad from Camp Foster at Okinawa. I love the vehicle, process and customer support to make this purchase possible from an overseas location. Thank you for all your help. Lisa, just wanted to let you know we picked up the car and I`m sending you a picture. Thank you very much for all your help. 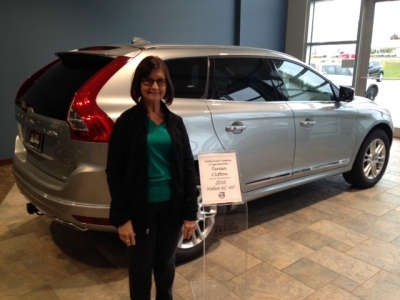 Lisa, I absolutely love everything about my new Volvo: the way it looks, drives and feels. It`s very comfortable!